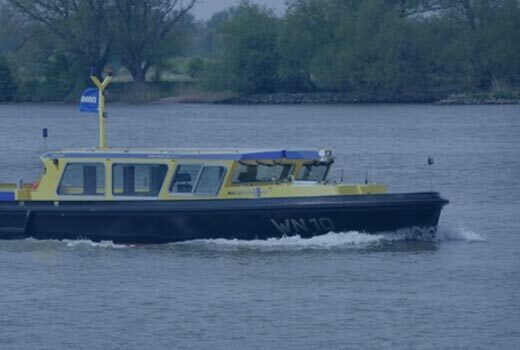 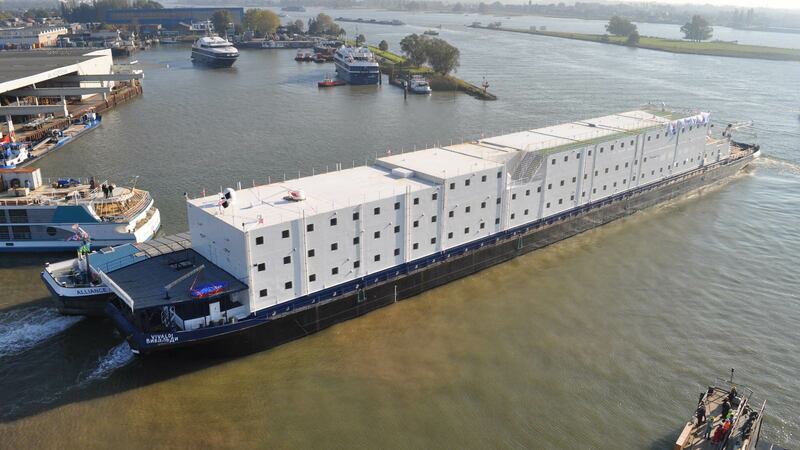 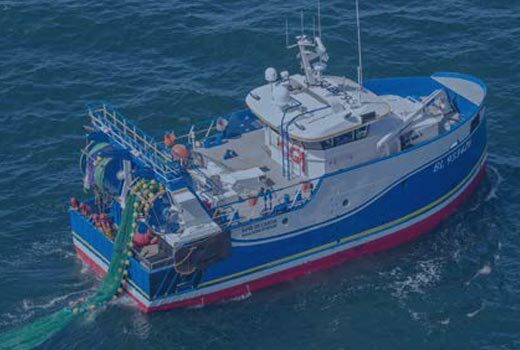 In just 3 months lead-time, C-Job accomplished (together with Holland Shipyards) a delivery of a Accommodation Barge. 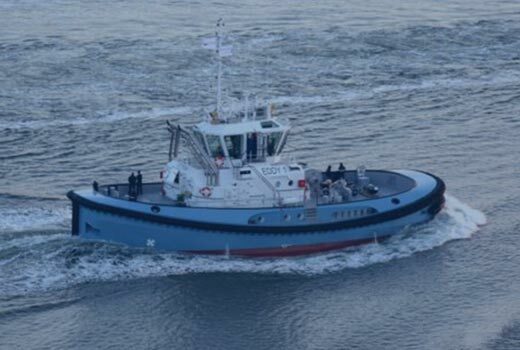 C-Job was responsible for the full design scope. 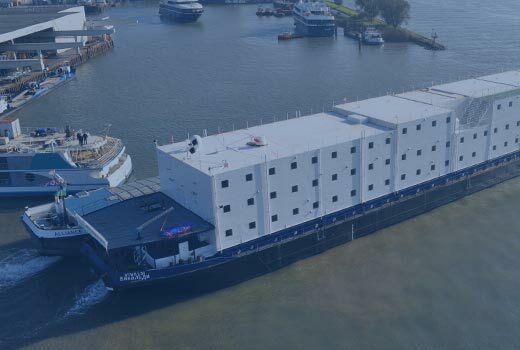 For another project, C-Job designed accommodation components for Holland Shipyards, mend for the offshore industry.